Tonight’s match pitting Nigeria against Argentina, kicking off at 8pm Central African Time, is arguably the biggest game of the day. The match is a must win for both sides as the victor will proceed to the last 16. Going into the do-or-die match, La Albiceleste have won the two teams’ past encounters at the 1994, 2002, 2010, and 2014 World Cup tournaments — history is against the Nigerians on this one. Nigeria, and indeed the rest of the continent, will be pinning their hopes on Nigerian forwards Ahmed Musa. The forward scored a brace against Iceland last week, becoming the only Nigerian player to have scored a double at two separate World Cup tournaments — the last, as chance would have it, was against Argentina in 2014 in Rio de Janeiro, Brazil. 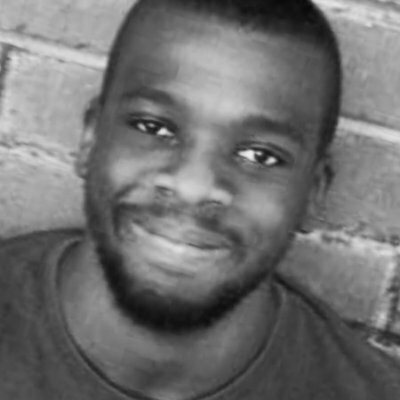 Musa’s brilliance, speed and knack for making history makes us at Ventureburn think of Nigerian fintech Lidya. 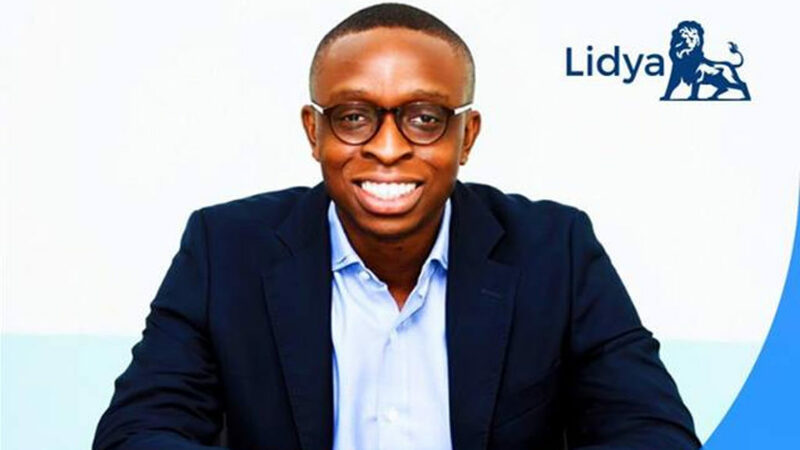 Founded in 2016 by CEO Tunde Kehinde (pictured above) and Ercin Eksin, Lidya’s fintech platform helps small African businesses manage funds and access credit. Since launch, the two year-old startup has raised up to $8.2-million in funding, which is no small feat in Africa, or anywhere around the world. Last month, Kehinde and Eksin made history by closing a $6.9-million Series A round — one of the biggest in Nigeria and on the continent. 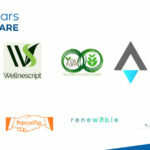 To put this into perspective, a report by Techpoint.ng states that 14 Nigerian startups raised a total of $9.2-million in the first quarter of the year. Some of Lidya’s main investors include Accion Venture Lab, and Omidyar Network. A blog post explaining Omidyar Network’s decision to invested in Lidya — by Ameya Upadhyay, Omidyar Network investments principal and Yaw Mante — states that the startup has made over 2000 business loans since launch. Will Musa match Messi like he did in Brazil in 2014, and maybe even outclass him this time around? Here’s to the Super Eagles — and here’s a tutorial to the Shaku Shaku so you can dance along with the team when Nigeria scores a goal — we hope they can do the continent proud tonight. This piece, harbouring the spirit of the World Cup, is part of a 12-part series in which Ventureburn aims to draw attention to and celebrate African innovation and African startups. Read more: Will the Teranga Lions roar and dominate like Senegalese startup CoinAfrique?